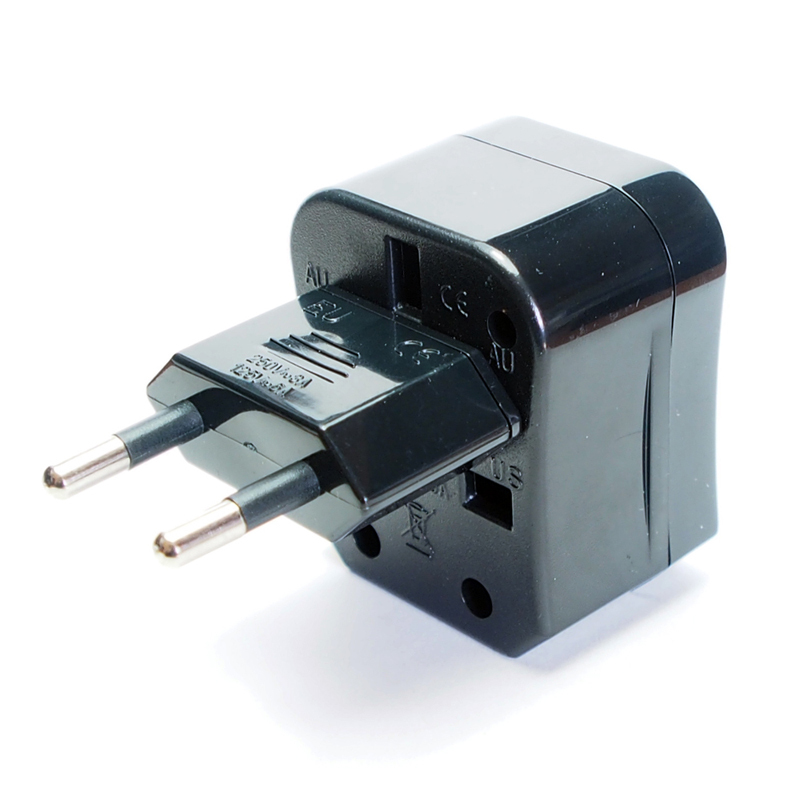 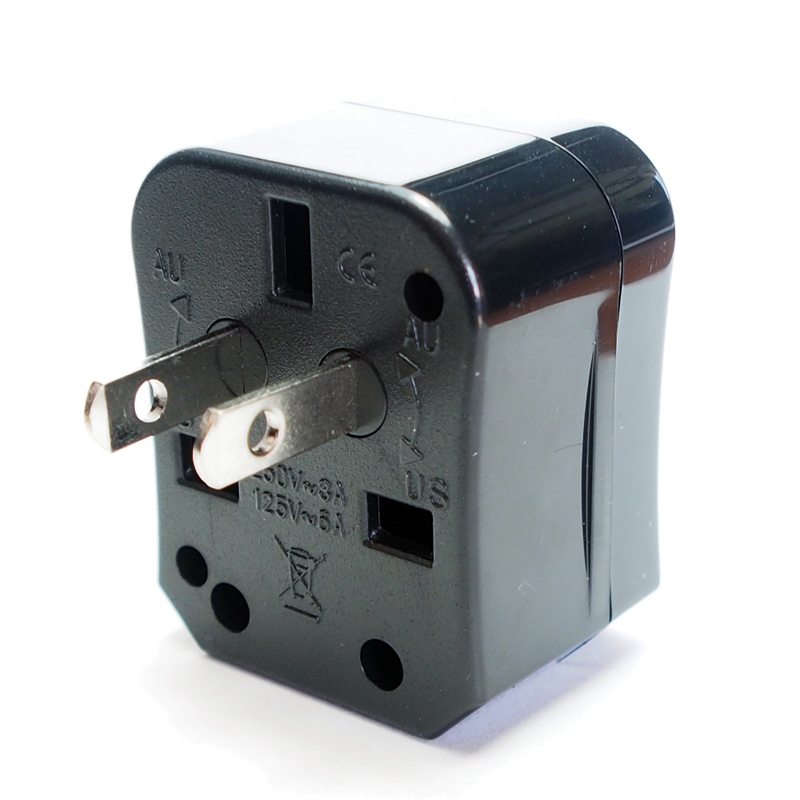 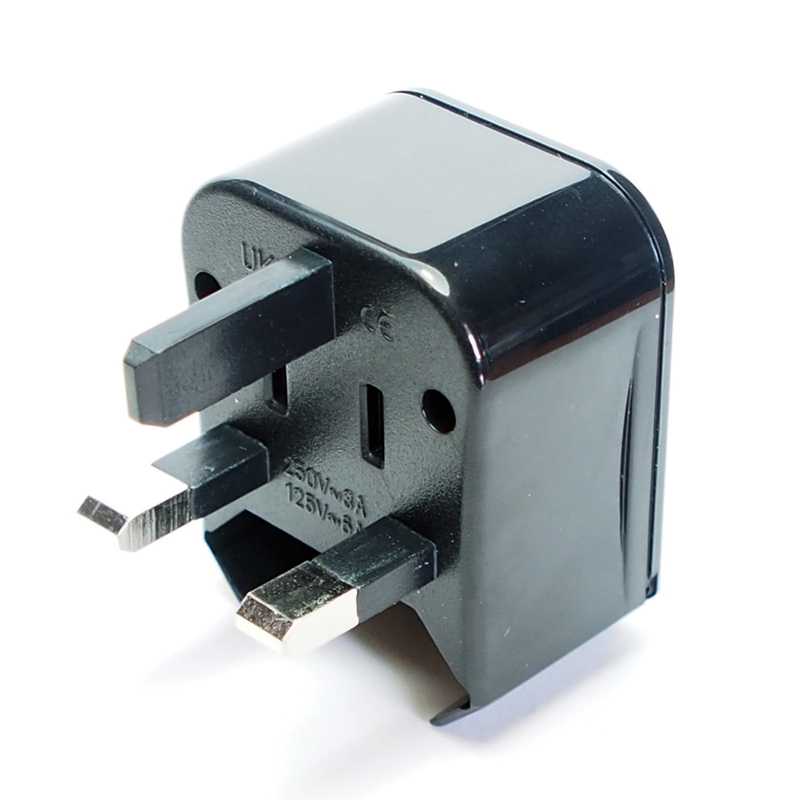 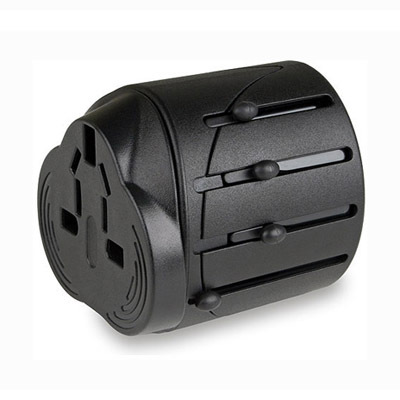 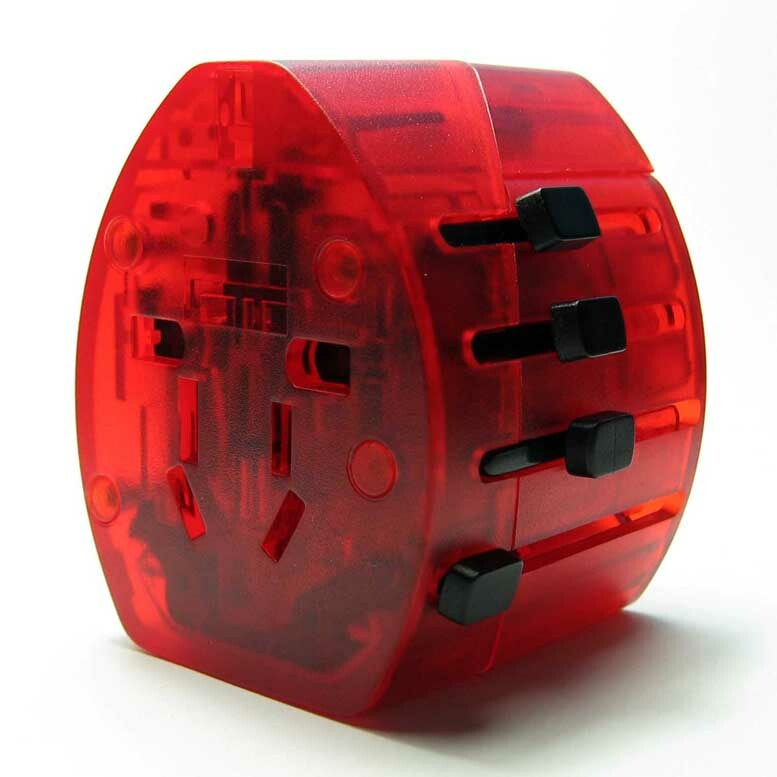 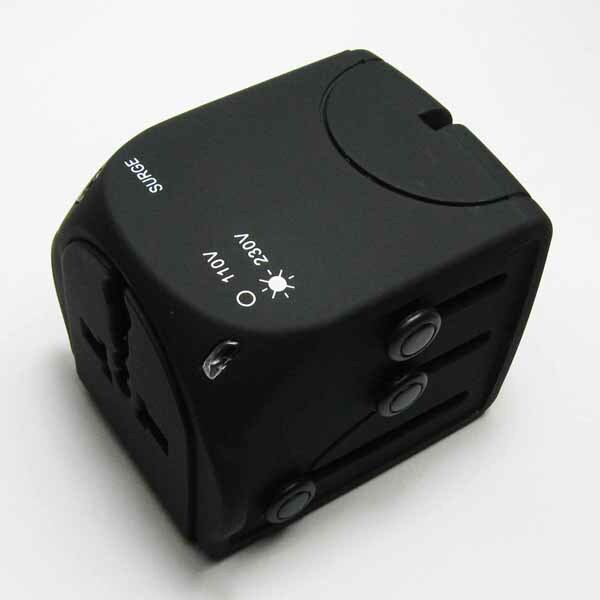 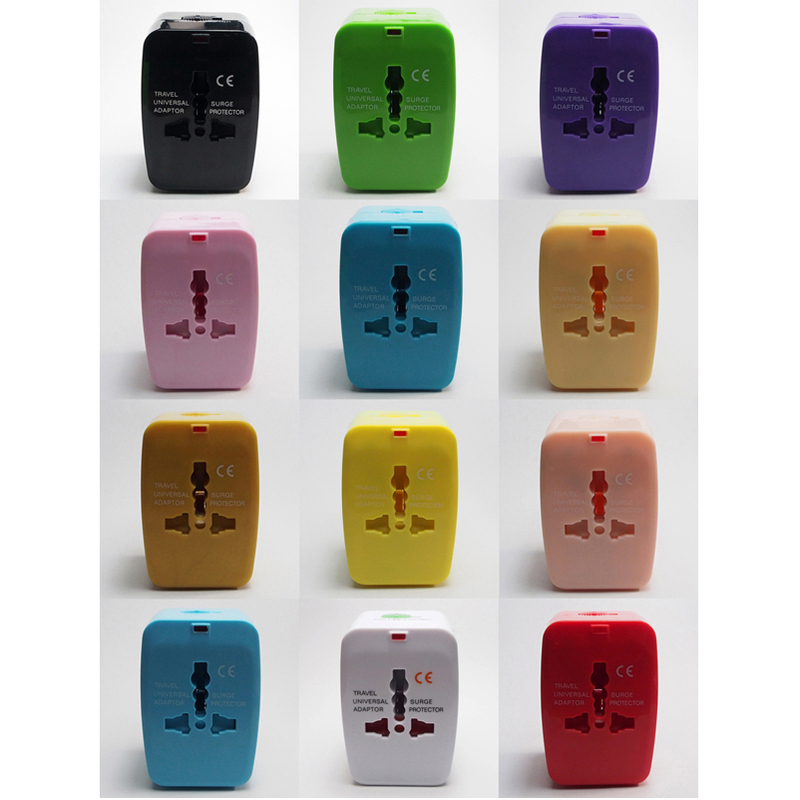 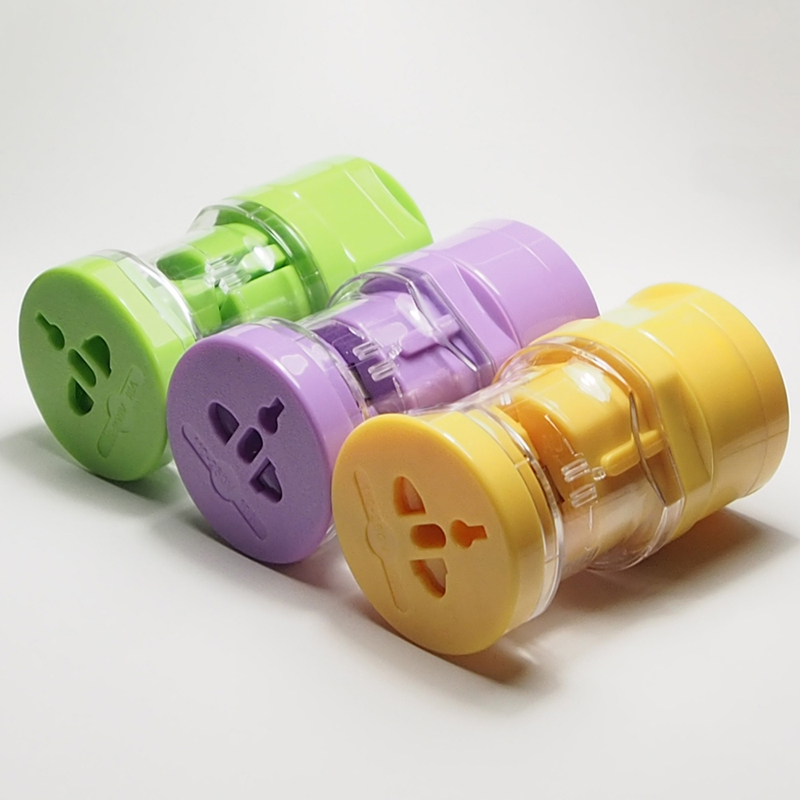 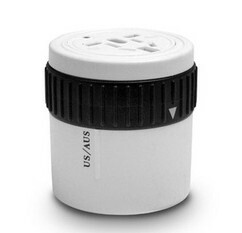 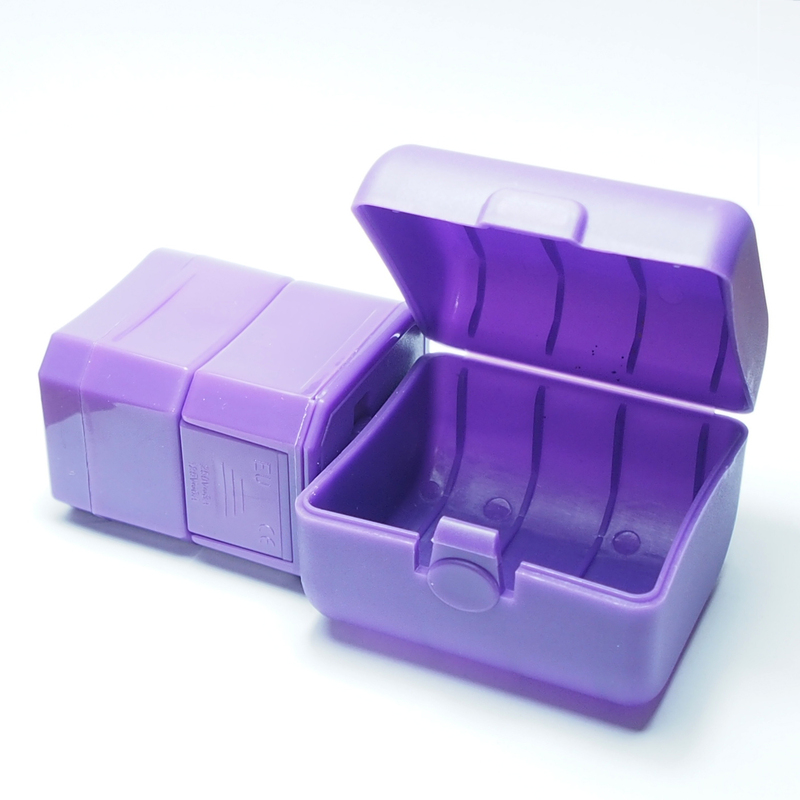 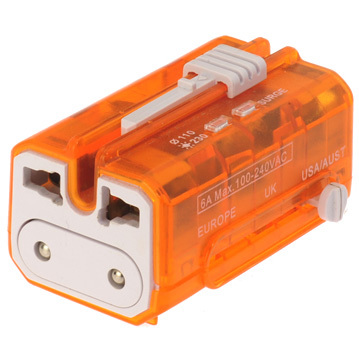 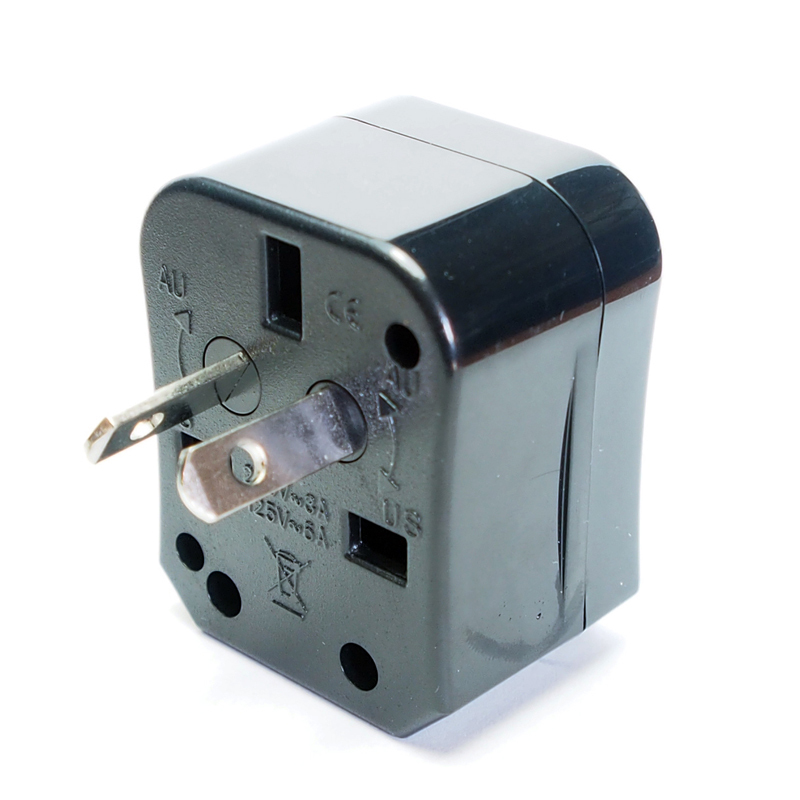 World Wide Travel Adapter is a total solution to your connectivity problems around the world. 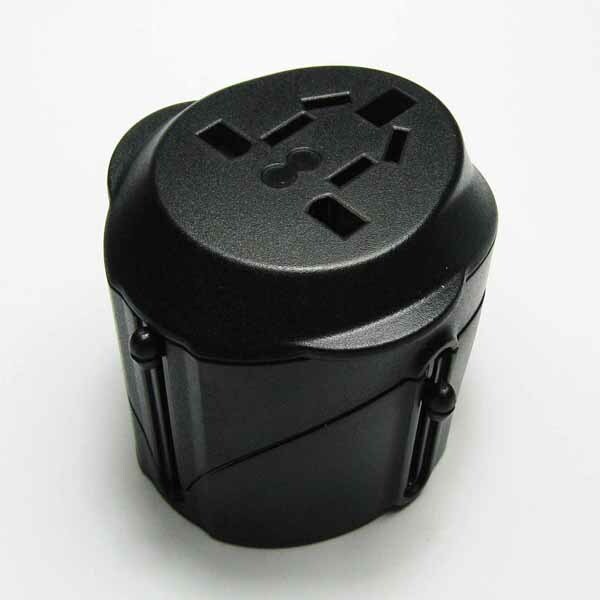 Built-in 4 different plugs with universal AC outlet, providing you a simple and safe way to connect your portable appliances to the electrical outlets in more than 150 countries. 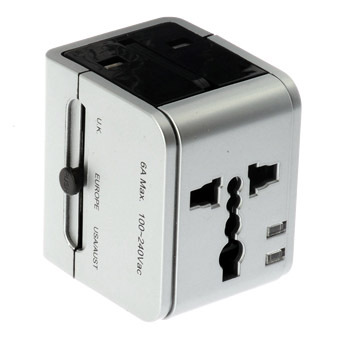 International All-in-One design. 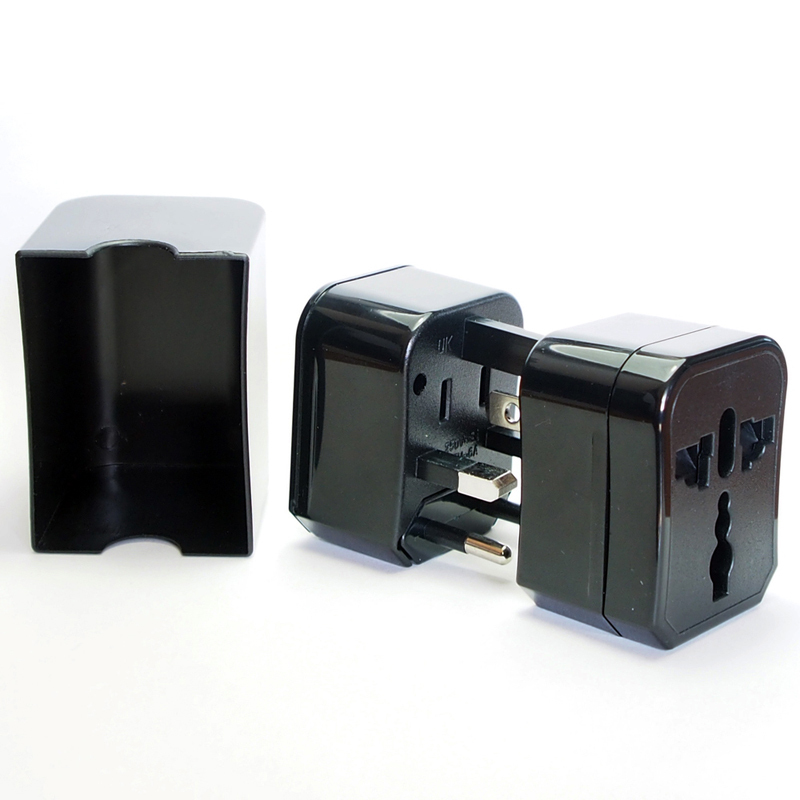 Universal plugs + Universal outlet.